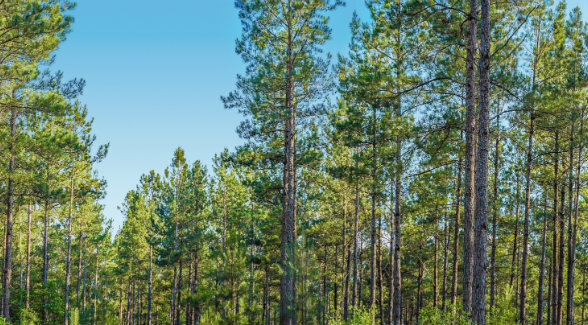 On July 24, Jackson-based Molpus announced that it will market 45,850 acres of investment-grade timber properties in the Southeast on behalf of a client. The timberlands include 15,300 acres in North Carolina, 4,850 acres in Georgia, 12,300 acres in Alabama, and 13,400 acres in Mississippi, and are available as a single purchase or in smaller packages. 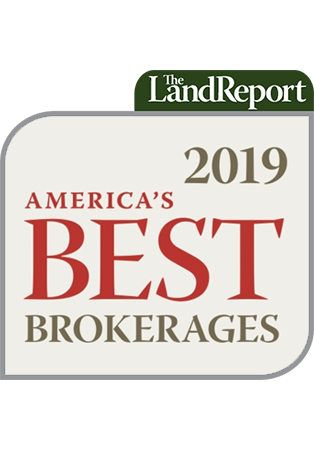 “This offering has broad appeal as it allows a buyer to continue to manage the timberlands or to pursue attractive conservation and development opportunities,” said Molpus President Bob Lyle. For more information, contact Mark Power at (601) 948-8733 ext. 339 or mpower@molpus.com.